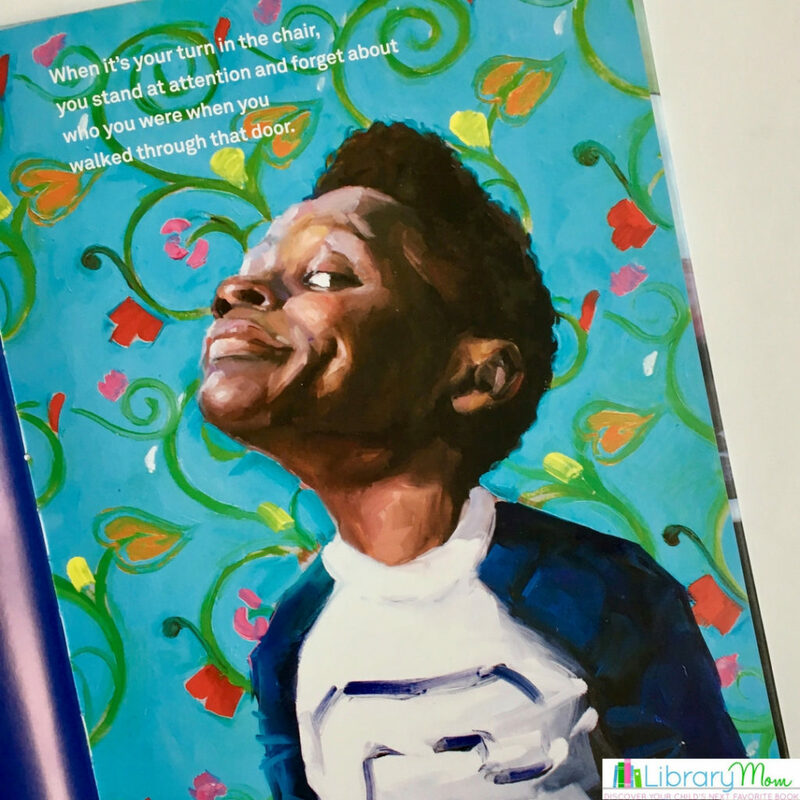 This book is not just a simple story of getting a haircut; elements of confidence, joy, and self-respect jump off the pages. The haircut changes the way the boy feels both about himself and the outside world. With his “fresh cut” he can accomplish anything. 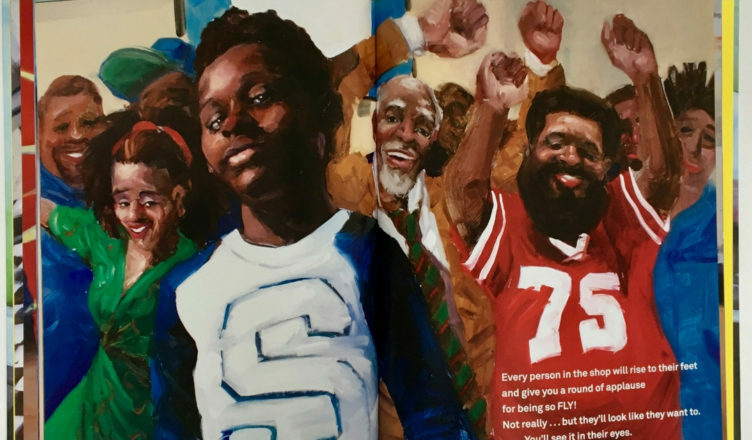 It is hard not to smile at the incredible illustrations, especially the ones displaying the look of confidence on the boy’s face. 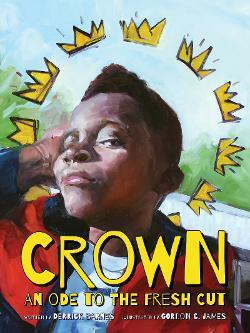 I am so happy that this book was recognized at the ALA Youth Media Awards and received all the attention it deserves. 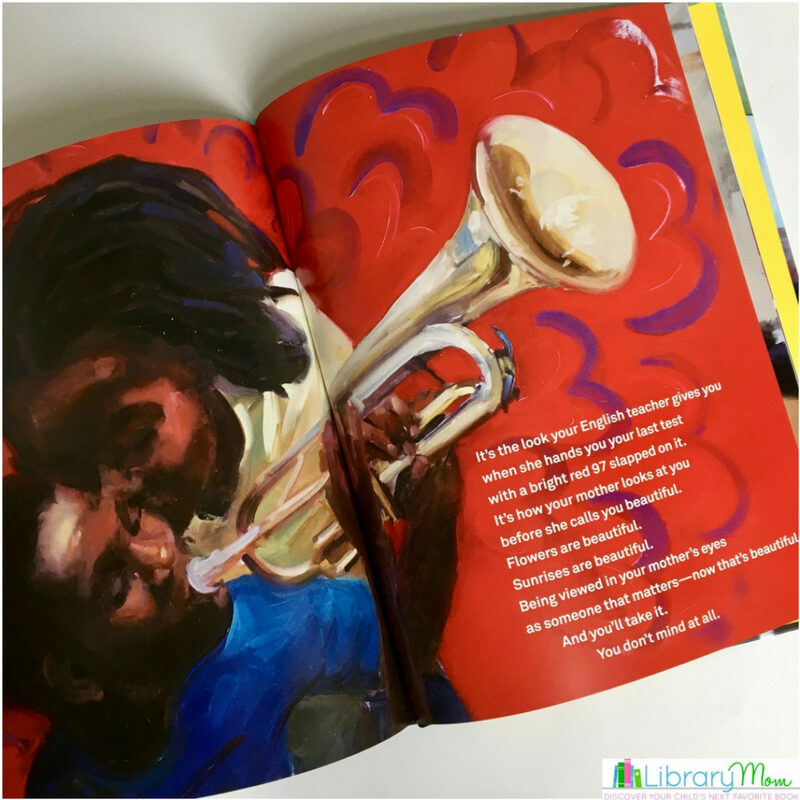 It was awarded a Newbery Honor, a Caldecott Honor, a Coretta Scott King Author Honor, and a Coretta Scott King Illustrator Honor. Wow!